Generate a great idea for a news release. Rush over to the Google AdWords Keyword Tool (or something similar) to find just the perfect keywords. Write the news release focused around those keywords. Cross your fingers and hope the Google spiders find it attractive. For years when a PR pro sat down to write a news release, he or she put her SEO hat on first and the wordsmith hat on second. Sure, this might have made the news release attractive to search engine algorithms, but it wasn’t so attractive to the actual audience of the news release—customer, journalists, or prospects. And isn’t that whole point anyway? Years of search-gaming only led to the proliferation of link spam and thinly disguised advertisements—Joe Public was fed up, and so was Google. That’s when the push for change came. The main of Google is to provide the exact search results a user wants. If Google provides weird search results, or keyword-stuffed spam, a user is going to flee to another search engine. But Google had a problem. That keyword-stuffed spam was just the sort of thing its old algorithm looked for when listing search results. And Google knew that savvy web pros know the score. In 2013, Google introduced the first changes to fix their algorithm so that well-written content, easily readable by humans (not just machines!) began appearing at the top of search listings. 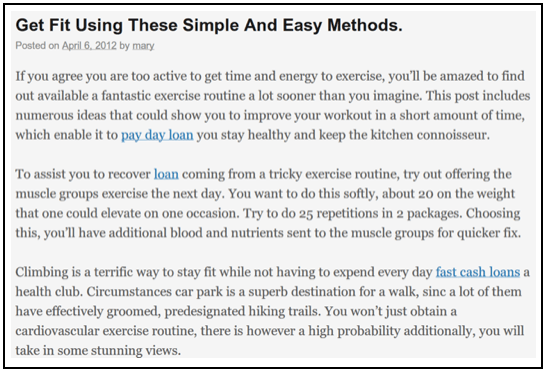 In other words, now searches for “Fitness Tips for Busy People” began to turn up news release results that actually pertained to the original search. Waistlines across the world rejoiced! In some ways this made life harder for people charged with making a previously unknown company or service a household name. No longer could they count on ranking in search results just because they found just the right long-tail keyword. 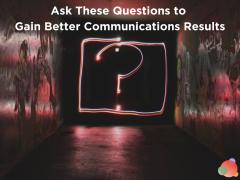 Networking, relationship building, and actual public relations work were now required to earn that coveted online conversation (and thus links) for the brand or product you were representing. Total bummer for the “I only do SEO” folks out there. And thus, it did what it was supposed to do—stop PR professionals from trying to fit a news release around a bunch of random keywords. Suddenly PR pros were encouraged to write beautiful and useful sentences again and stop trying to pigeonhole search engine-friendly keywords into their lovely prose. In fact, Google recently patented the “semantic link” which actually give you search credit for merely being mentioned on another site. Without actually having a link to your product or page, semantic links from other pages actually boost your search engine results. A veritable win for the smart, savvy PR pro who specializes in getting people talking (online and off). So how does one best take advantage of Panda’s heroics? 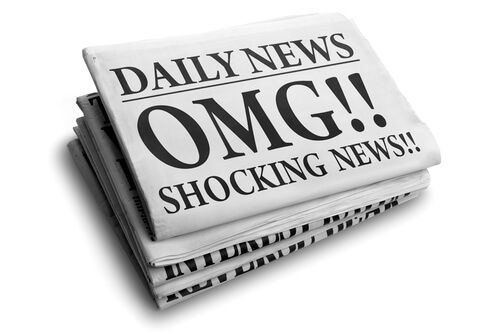 How can a news release best be crafted to catch the media’s attention and get people talking about your client’s product or service? Headline: Consider the fact that eight out of 10 people read the headline, but only two out of 10 people read the story. Your headline is prime real estate. You may have the best content in the world, but if your headline stinks, it’s over. 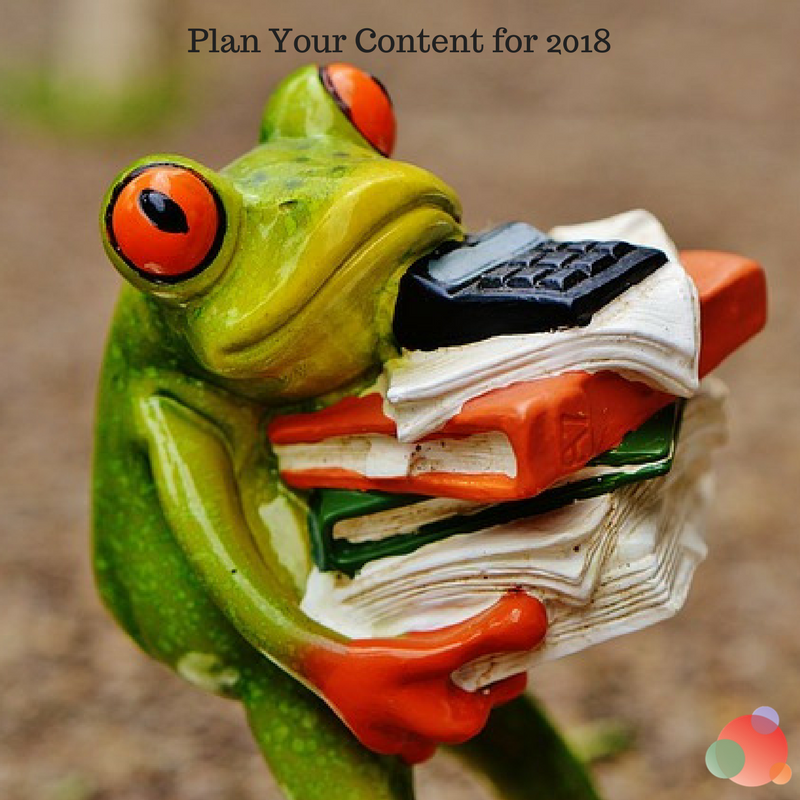 Keep it between 60-80 characters long (including spaces), keep it factual and relevant to your story, and include any numbers or data you have. Finally, when in doubt, write your headline first. Lead with Your Lede: When it comes to a news release, “burying the lede” isn’t a practice you should be honoring. 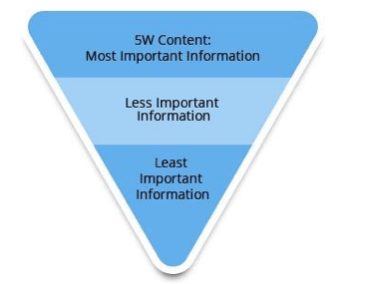 Re-familiarize yourself with the inverted pyramid, and give away all your best goodies right from the start: The Who, What, Where, When, and Why. This is going to tell the reader of your release everything they need in order to decide whether or not the story is worth perusing any further. Don’t make them work any harder than they have to. Quotable Quotes: Not only does a good news release quote break up the monotony of an otherwise dry release, it gives you the chance to put a personality to your news. When placing a quote, imagine the quote itself being “cut out” of the news release and used elsewhere—another story, or as part of an opinion piece. If your quote is removed from its surrounding context, does it stand on its own? Does it speak well of the brand or person it represents? Close with Action: Save the gritty details for last—where a person can purchase a product, buy tickets, or get even more information. When you do convey those details, however, make sure they’re actionable. Make Alec Baldwin circa Glengarry Glen Ross real proud. Just because Google Panda allows for more free-form writing doesn’t mean we’re all free to write just how we want. Staying on topic is still important. 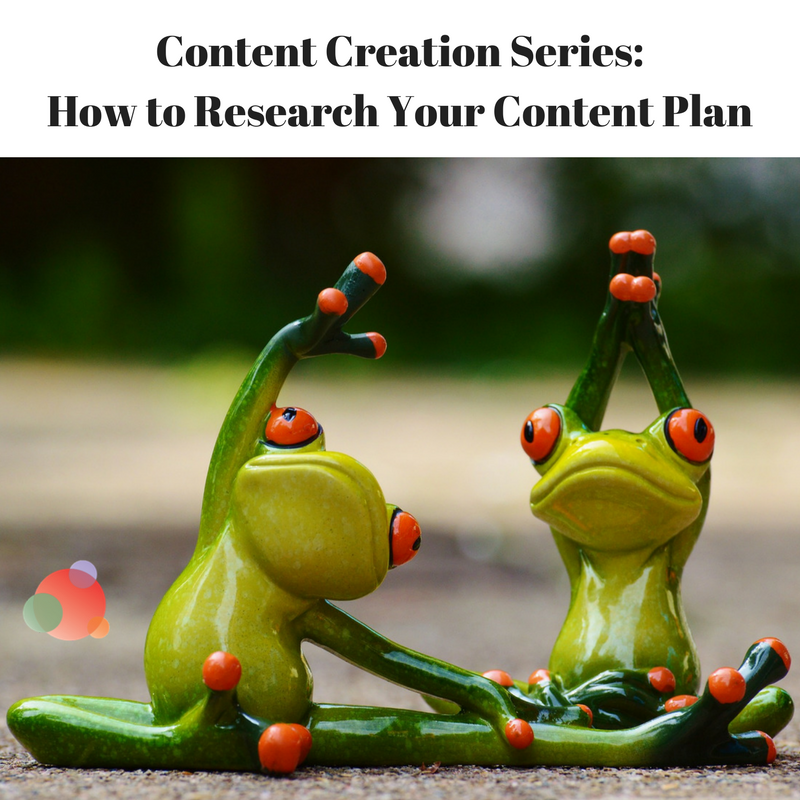 Instead of “keywords” and “search phrases,” think “contextually relevant phrases” to help you stick to the point at hand. 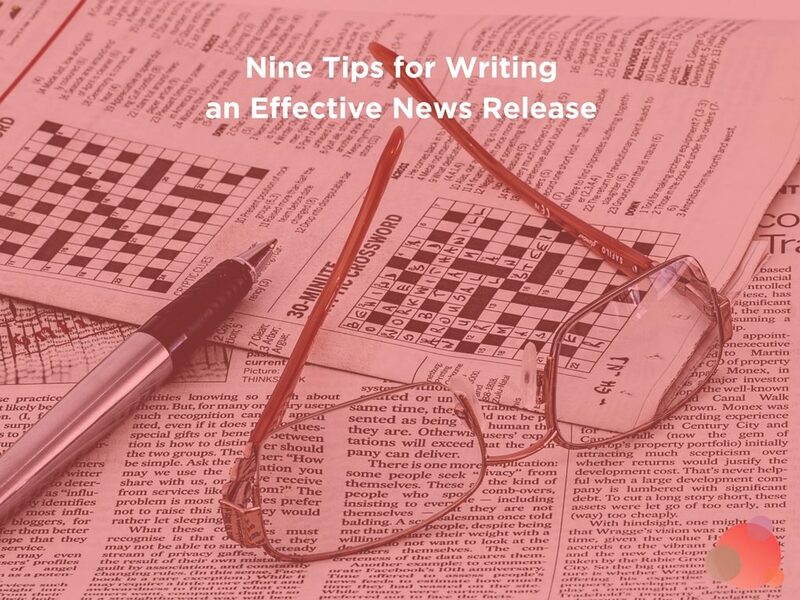 The more focused your news release is, the better chance it has of getting picked up. Google is still looking for concise, readable prose after all. SEO as we know it may be dead, but Google is still king. Write for humans, not just algorithms, and your news releases will still end up at the top of the pile. Mickie Kennedy is the founder of eReleases, the online leader in affordable PR distribution since 1998.